The man with the golden gun is ready to assassinate James Bond. The ninth entry in one of the most prolific film series has British secret agent James Bond battling his shrewdest opponent yet. The debonair MI6 operative puts all of his new gadgets and renowned charm to the test in this international thrill ride as he skillfully uncovers the wielder of a weapon that can harness the power of the sun. 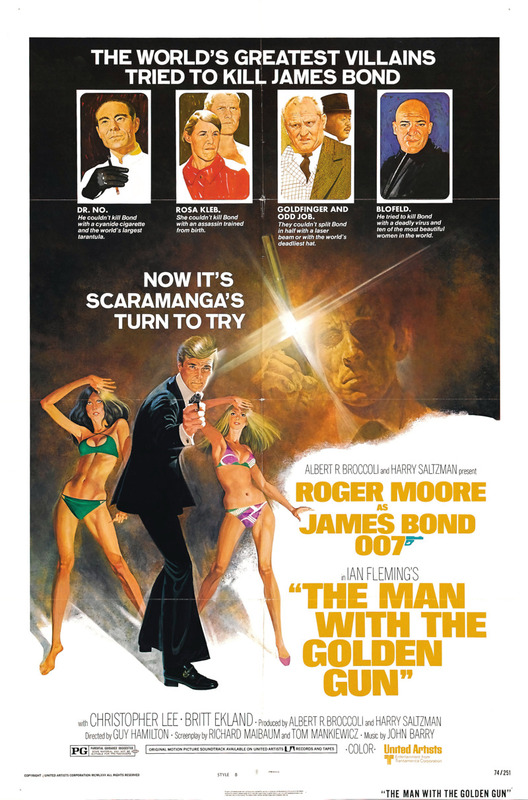 The breathtaking action sequences and clever humor adhere to the beloved canon of the 007 series.